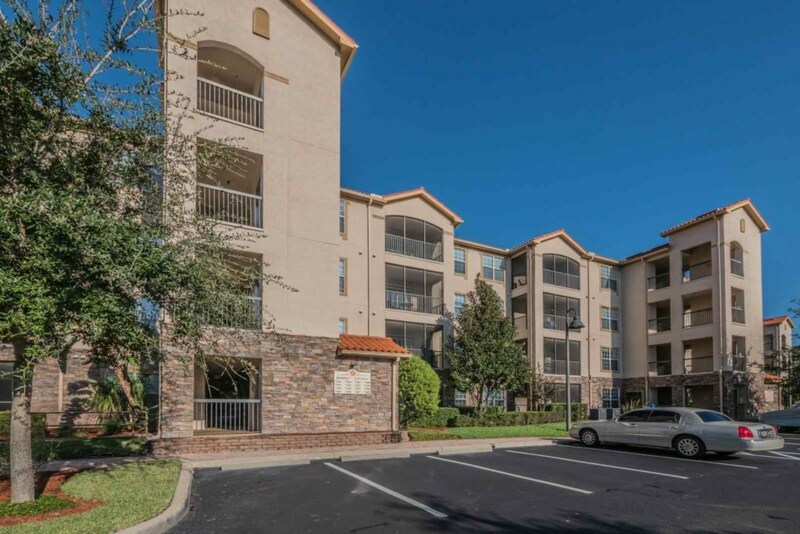 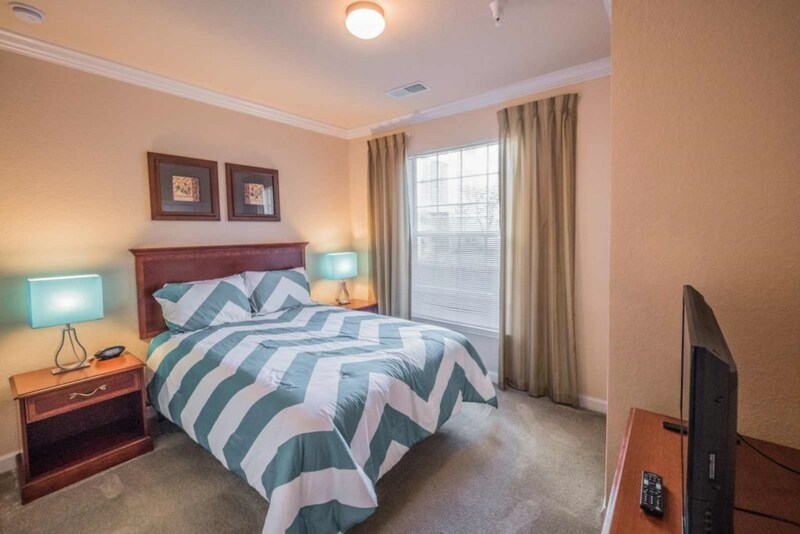 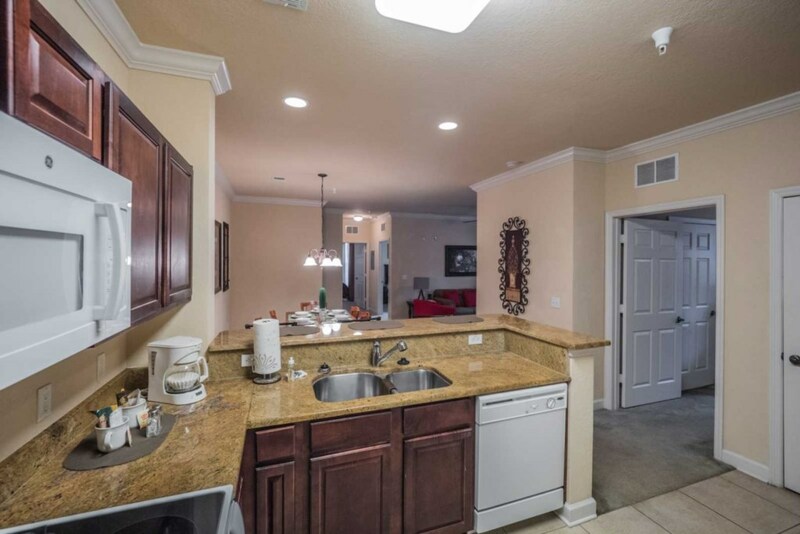 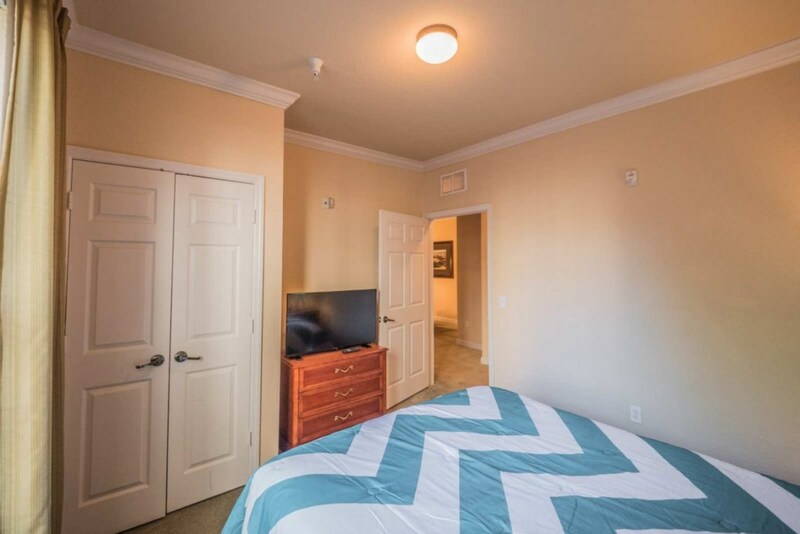 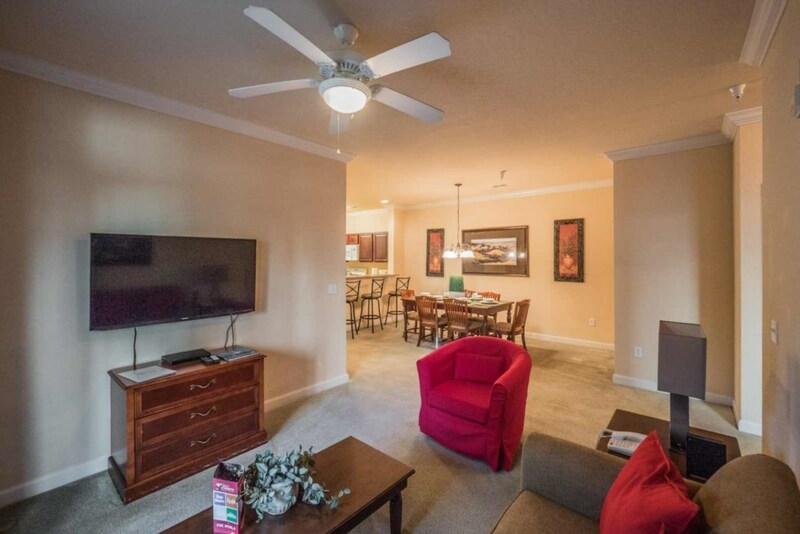 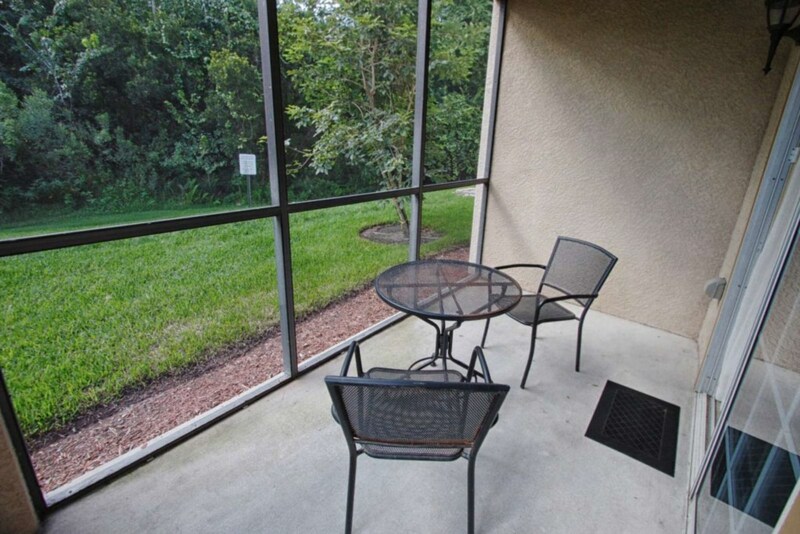 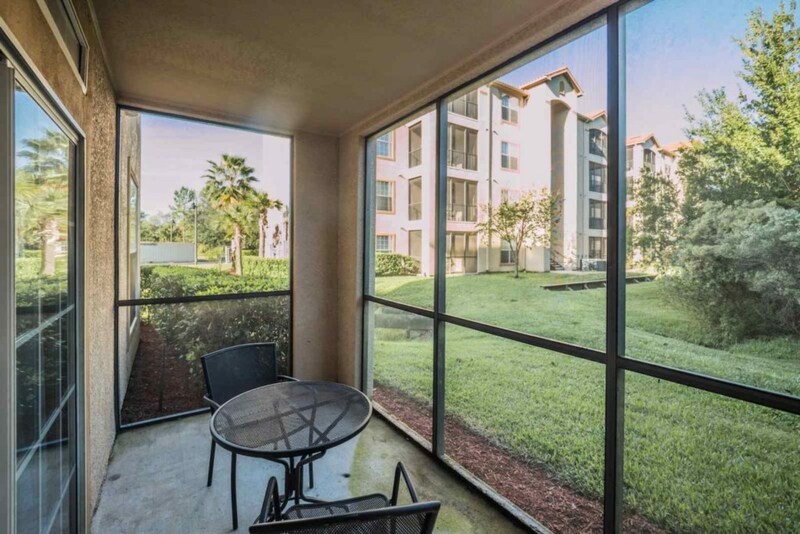 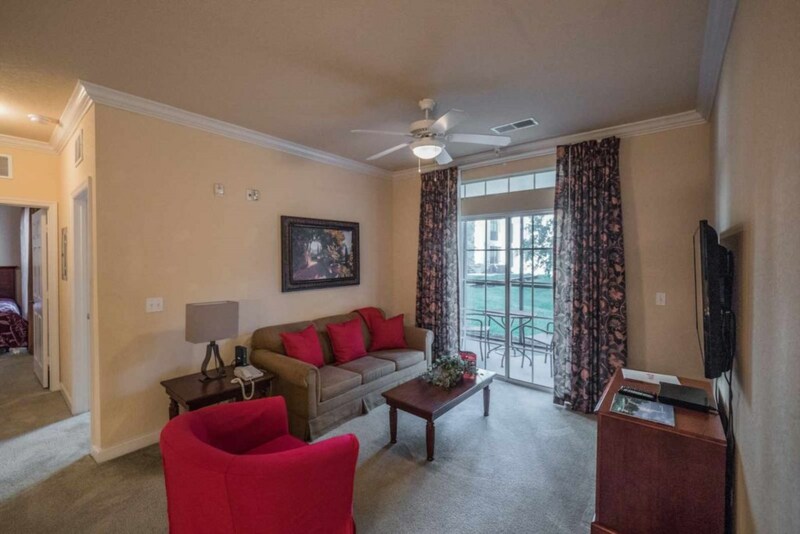 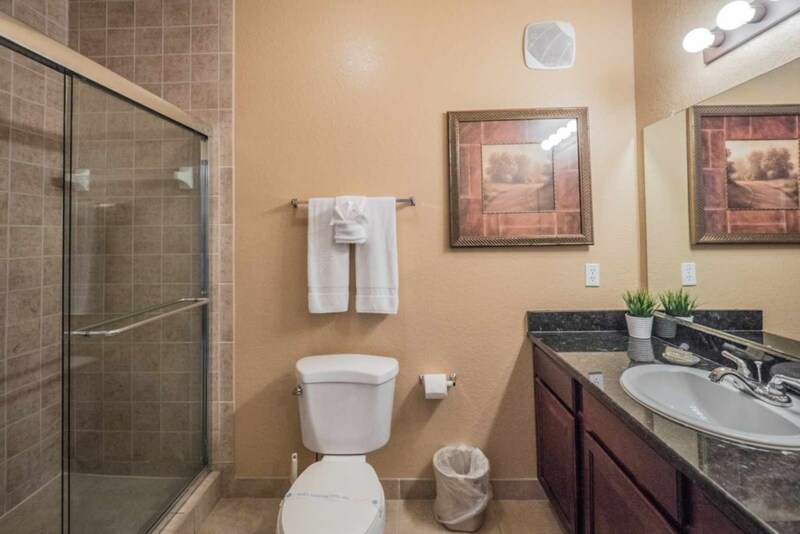 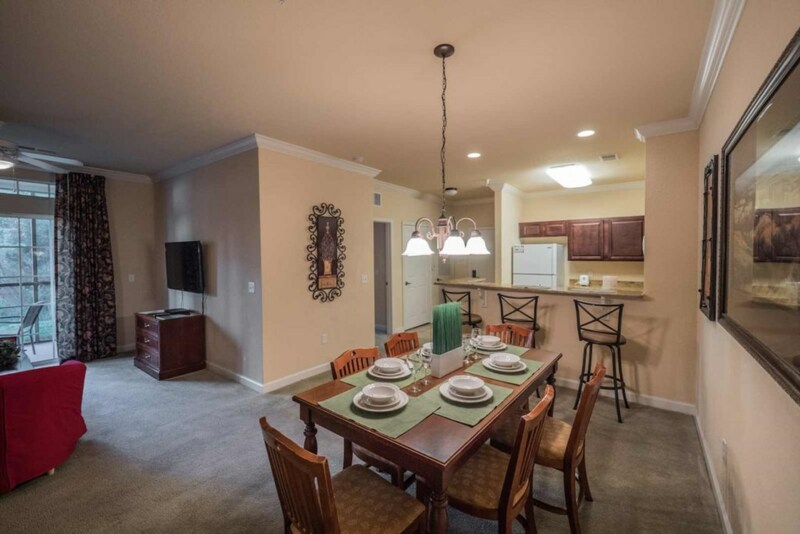 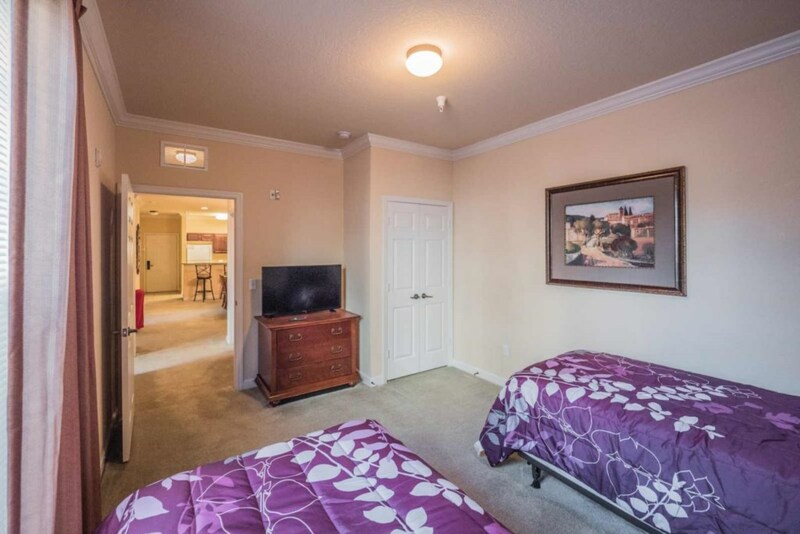 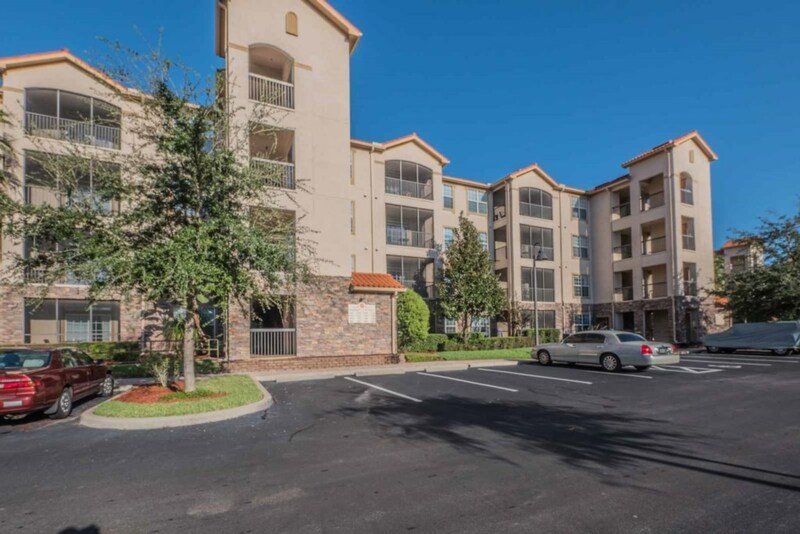 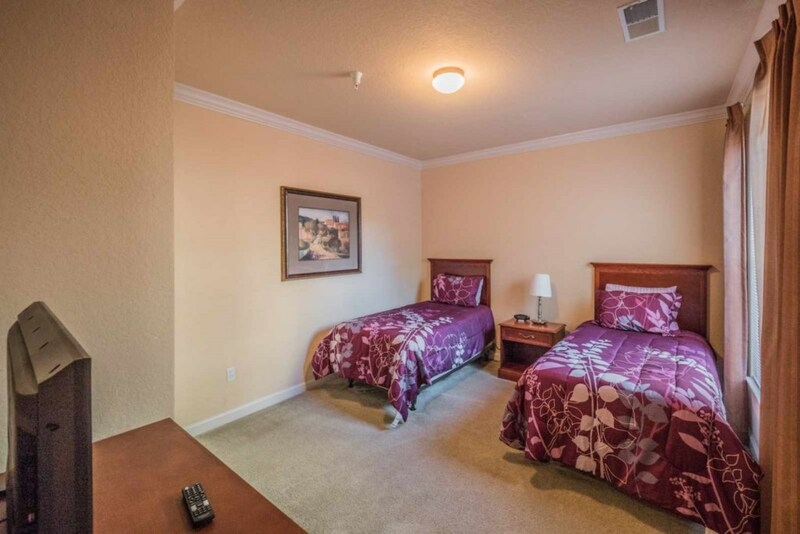 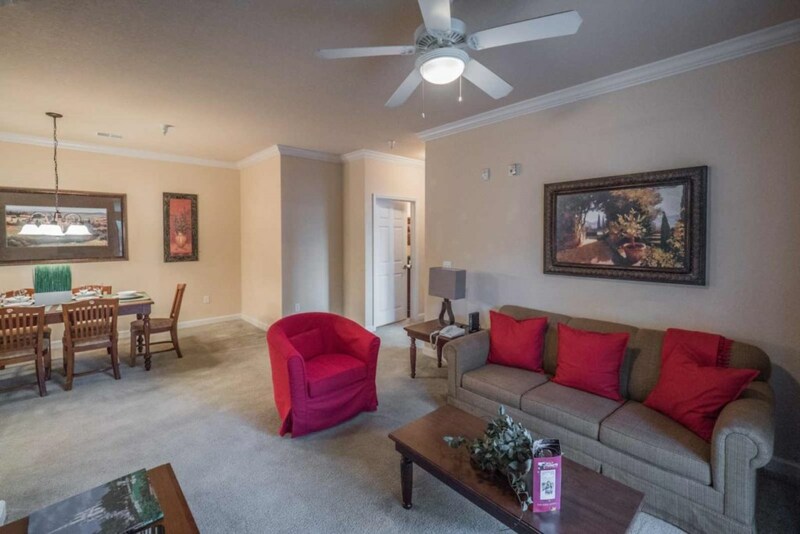 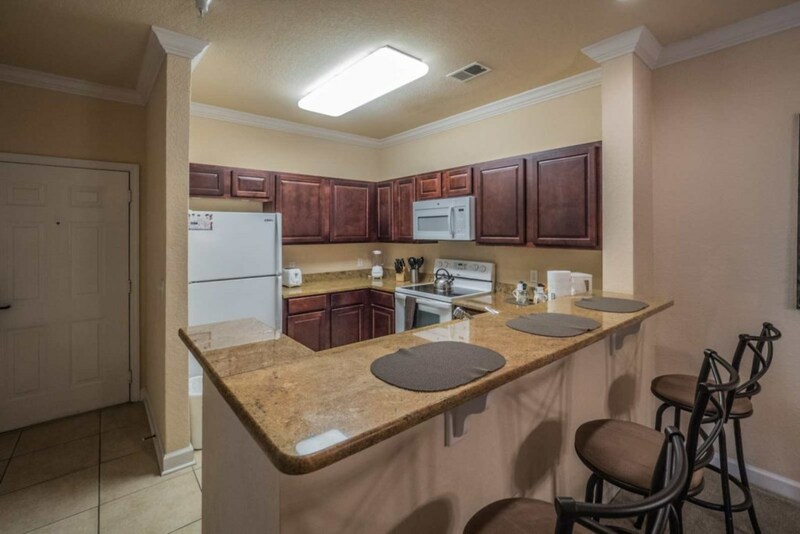 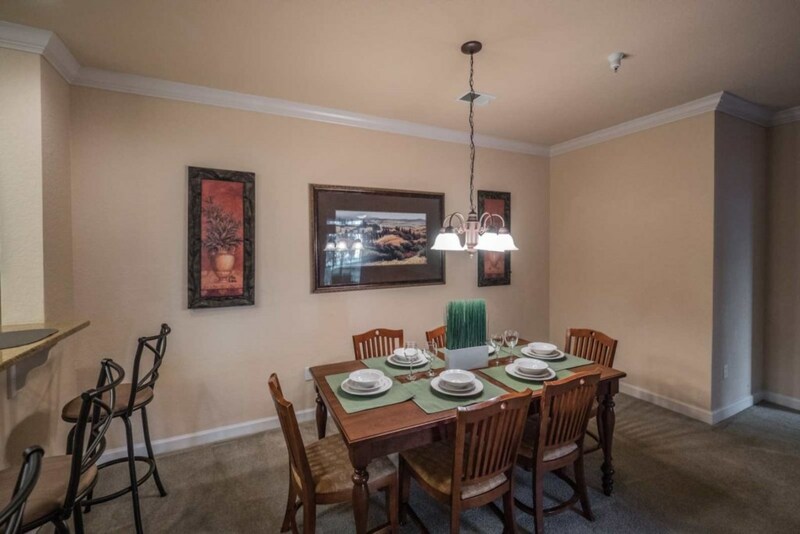 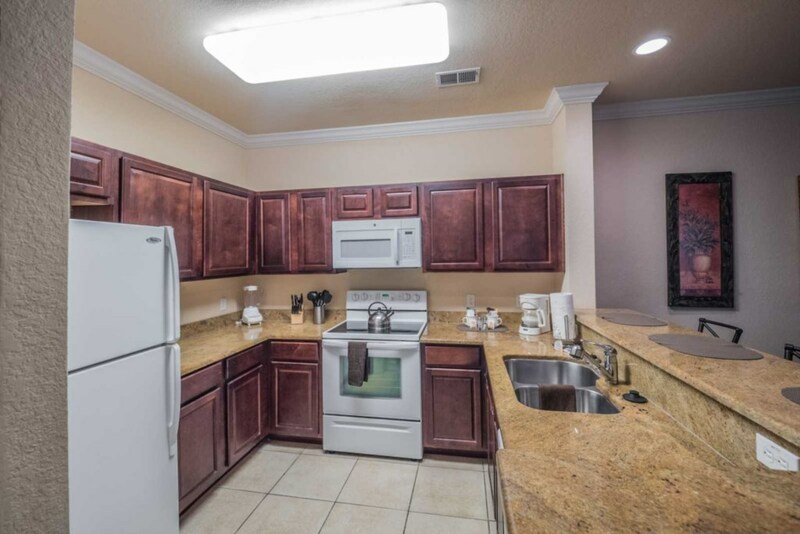 Located in the busy resort community of Tuscana, this quaint 3 Bedroom / 2 Bath condo is just right for your weekend getaway or a week in Central Florida! 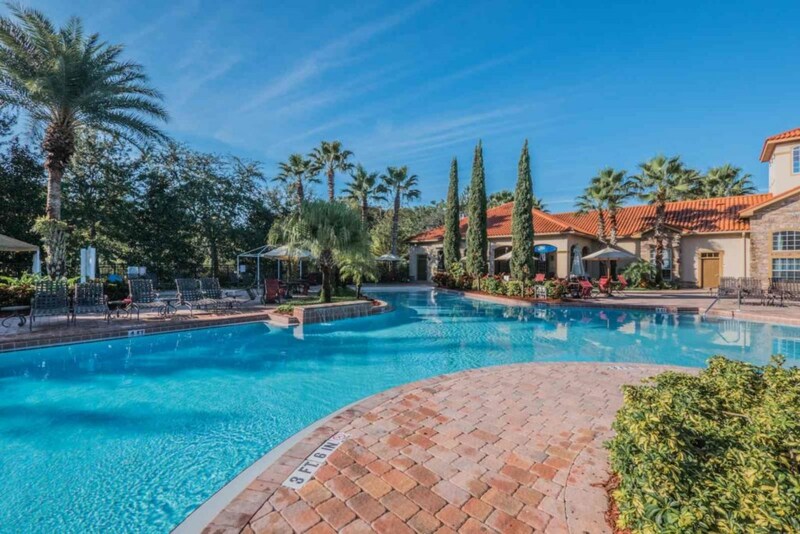 The Gated Tuscana Resort boasts a large Swimming Pool Complex with separate 'Kiddie' Pool area, Hot Tub, Movie Room for 30 guests, Work Out Room, Snack Bar & Restaurant, Tavern Bar for after dinner drinks, BBQ and picnic areas, Wi-Fi and personalized Spa Services. 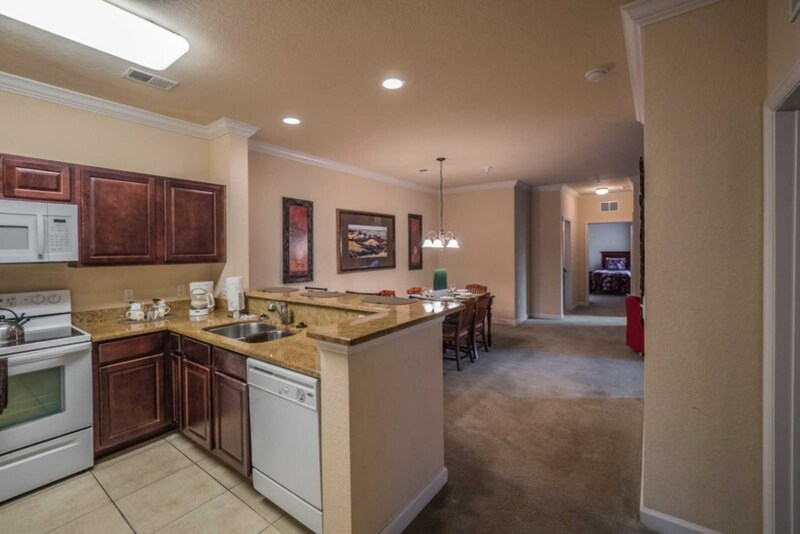 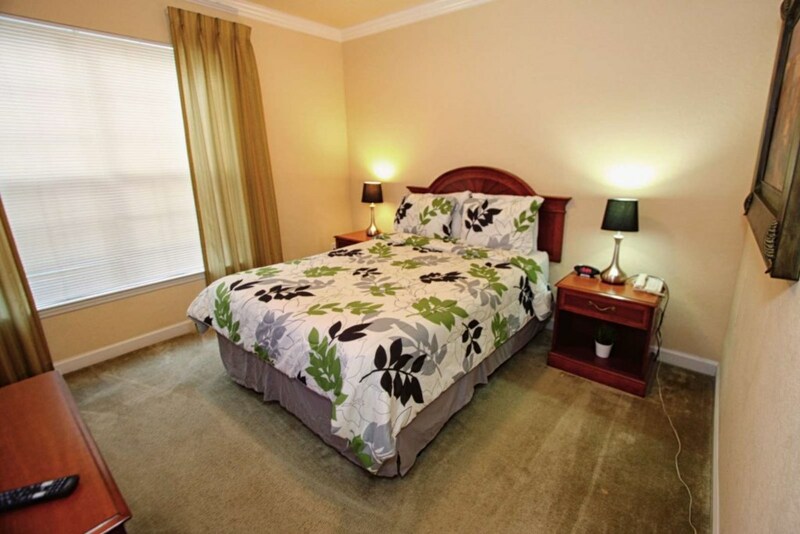 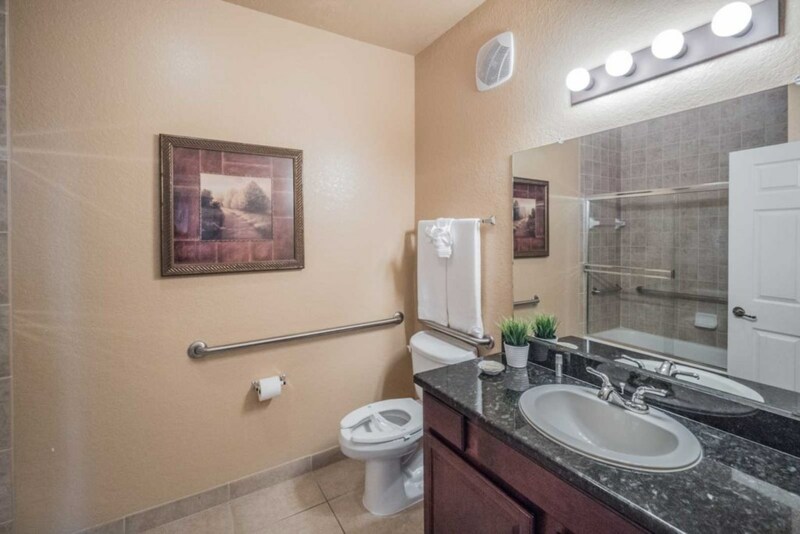 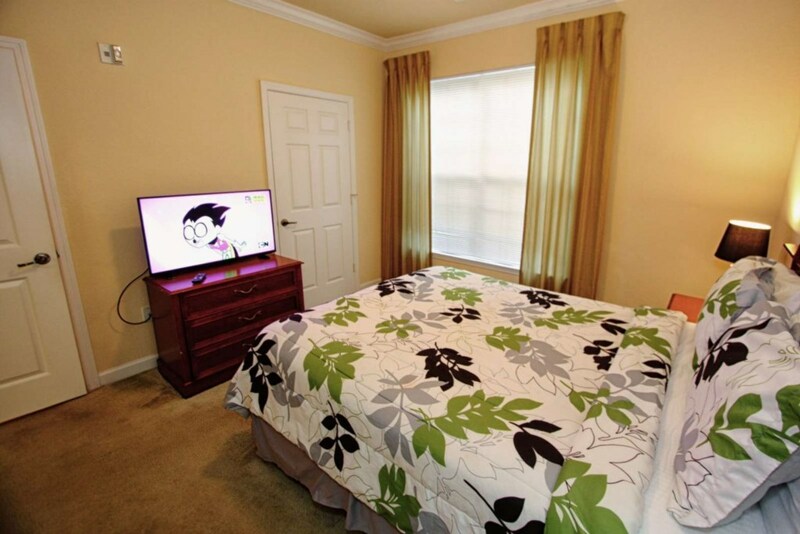 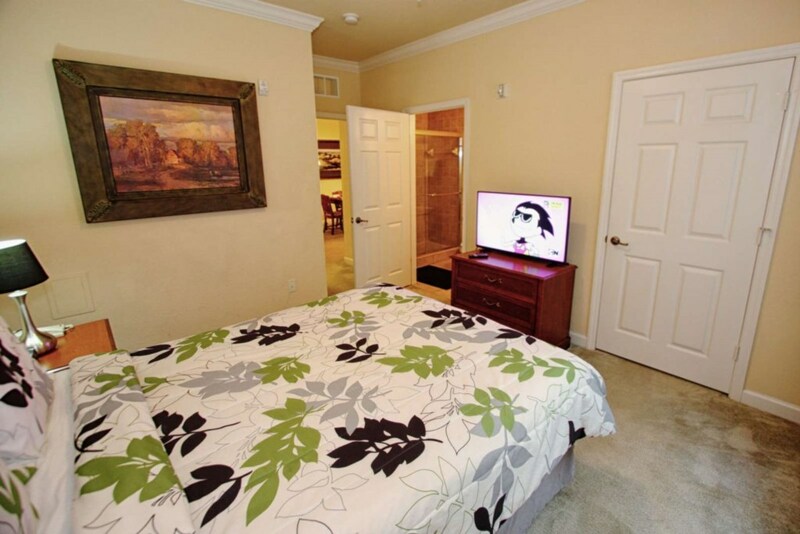 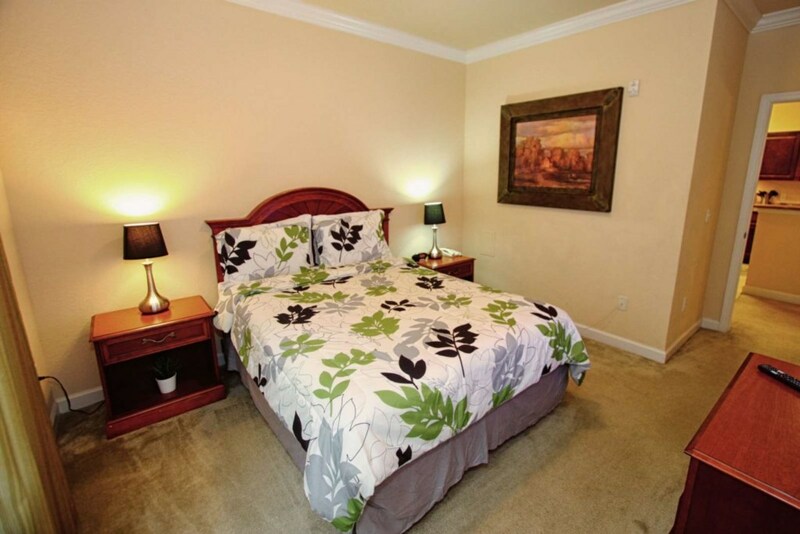 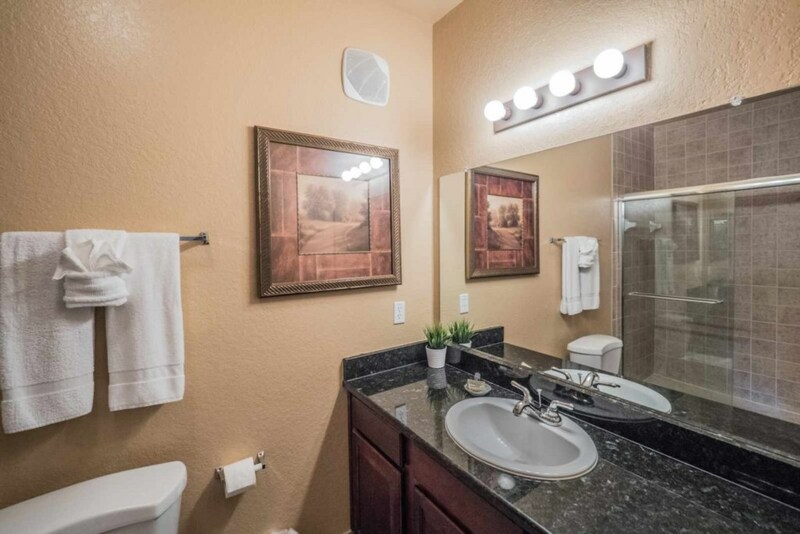 Come enjoy your next vacation in this 'Just Right' condo! 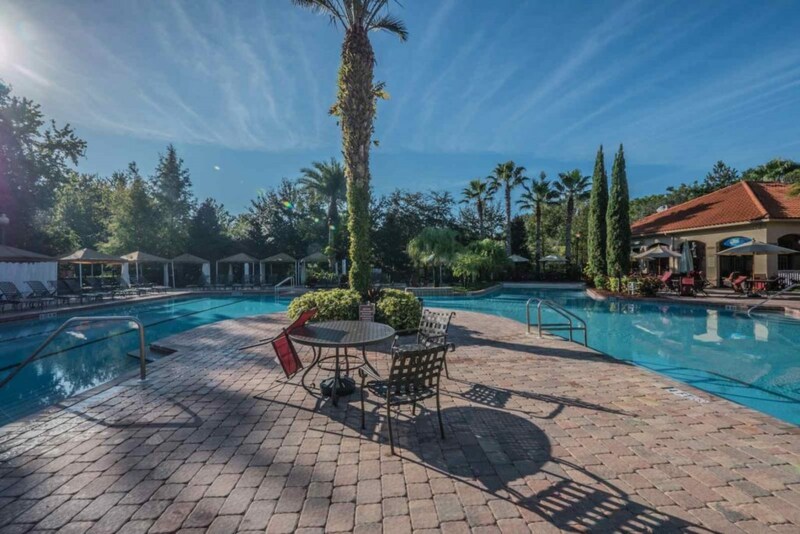 All Guests are required to register at the Resort Front Desk upon arrival. 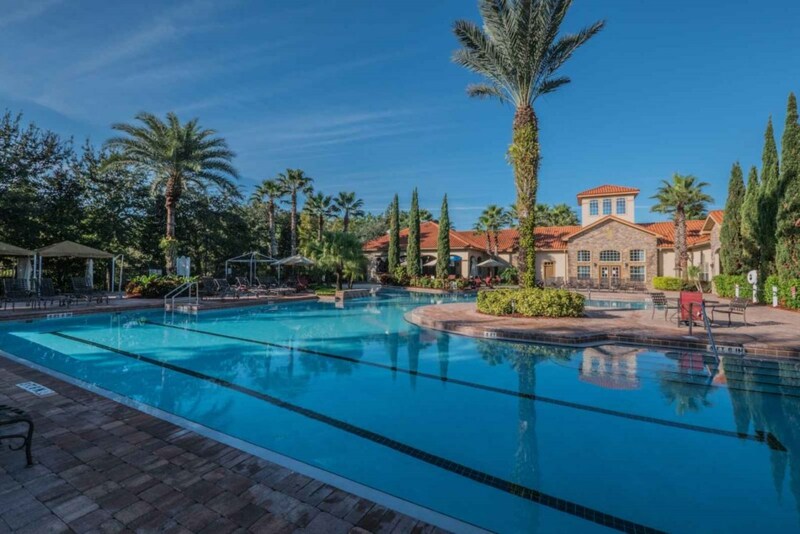 This is to receive your resort Gate Code, Parking Pass and Amenities access information.